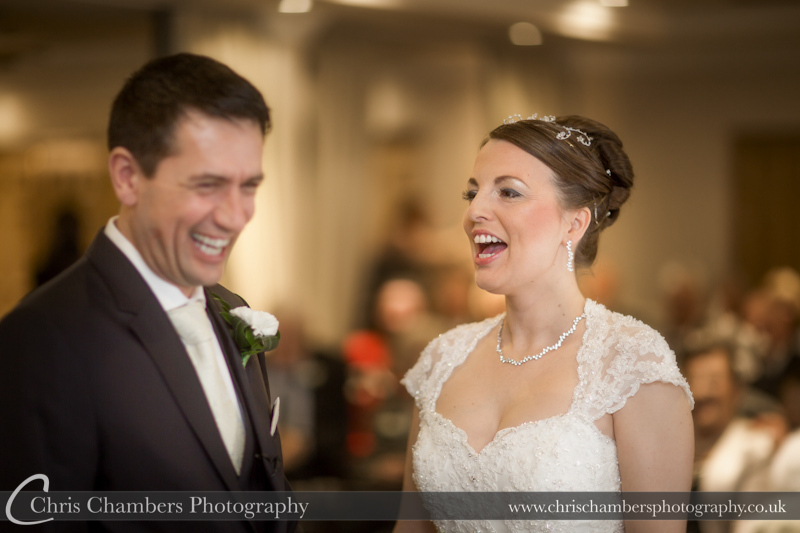 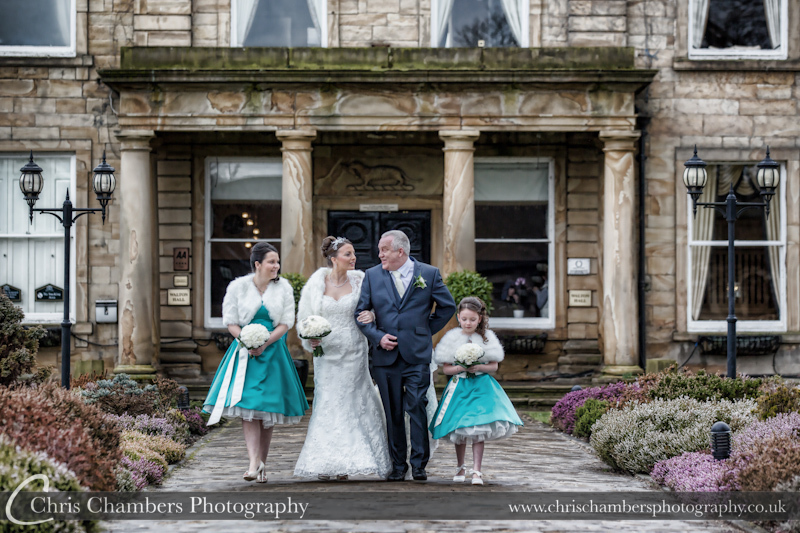 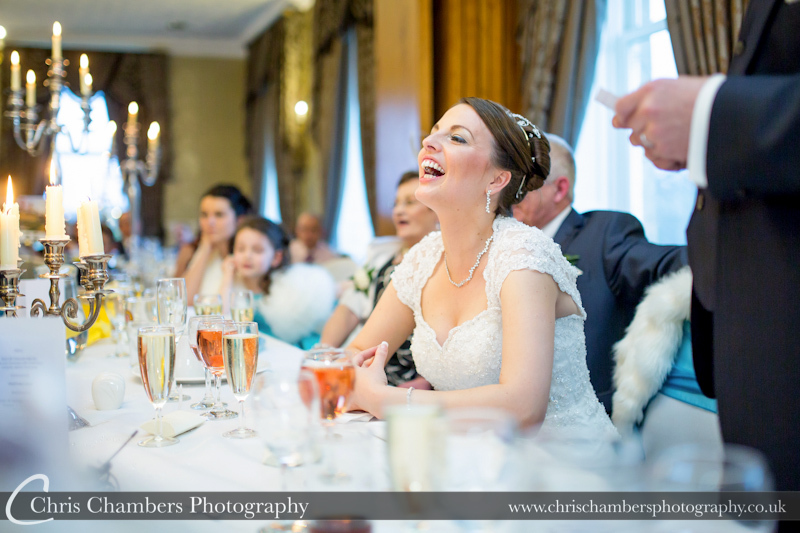 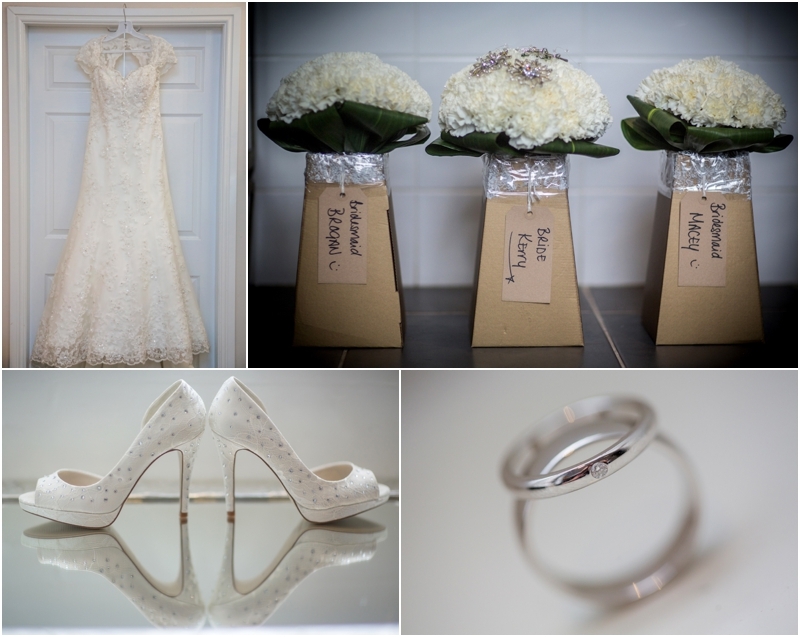 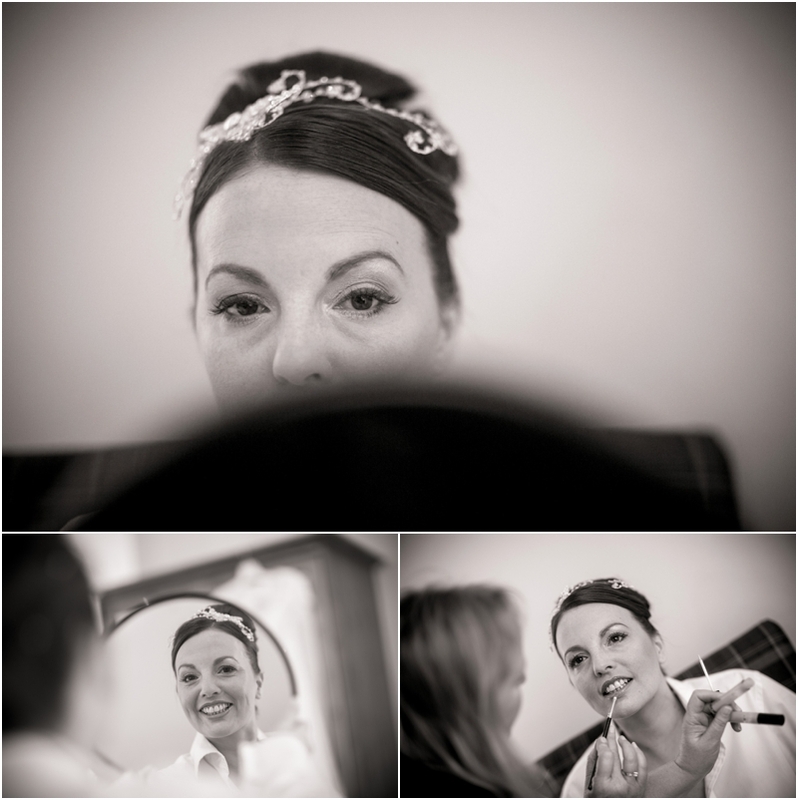 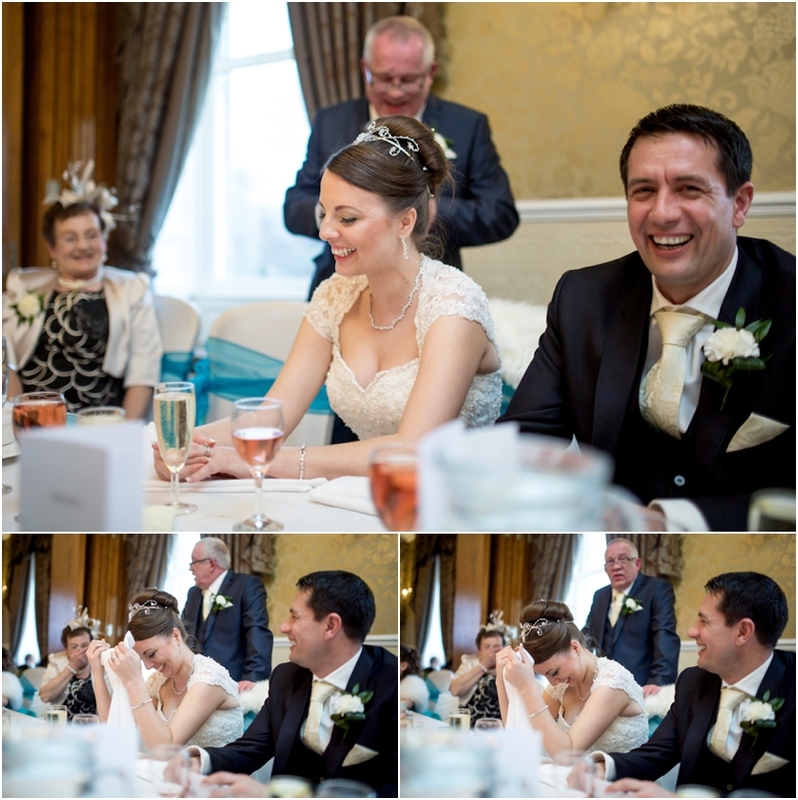 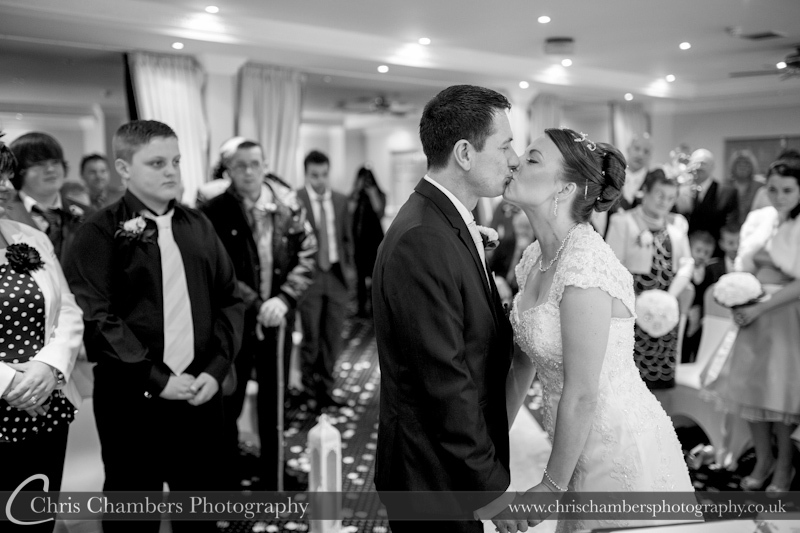 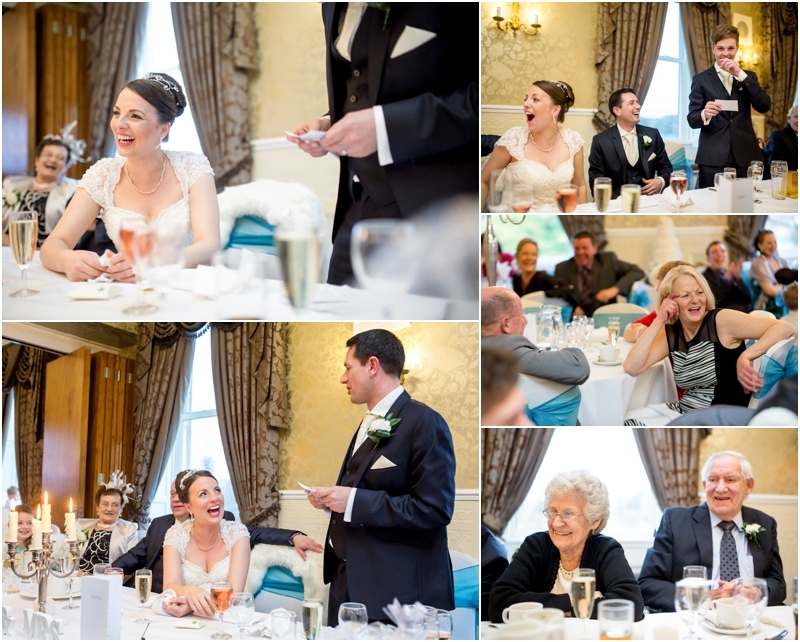 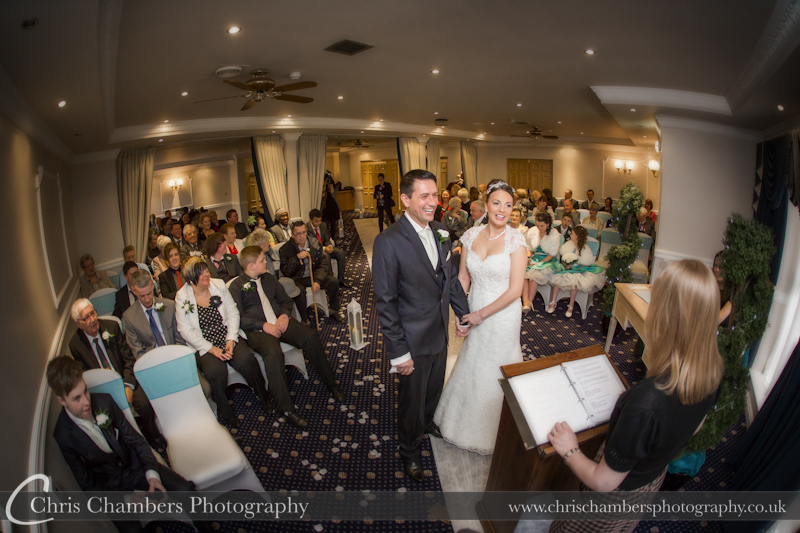 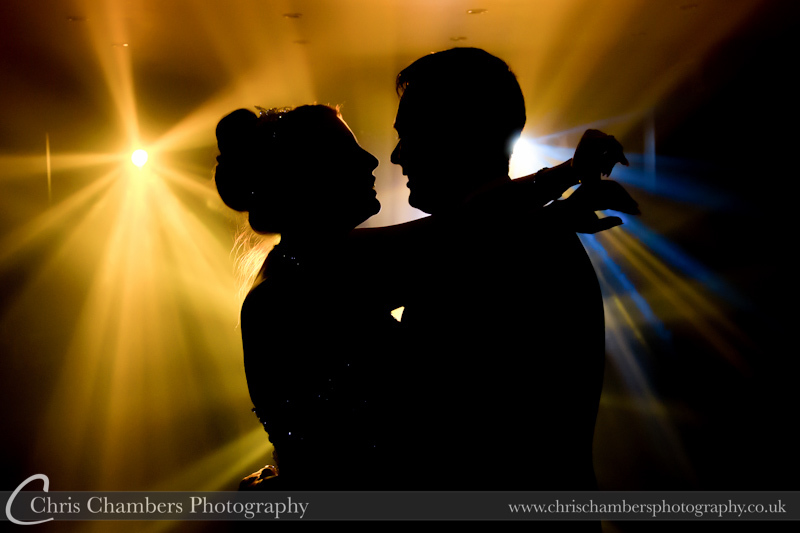 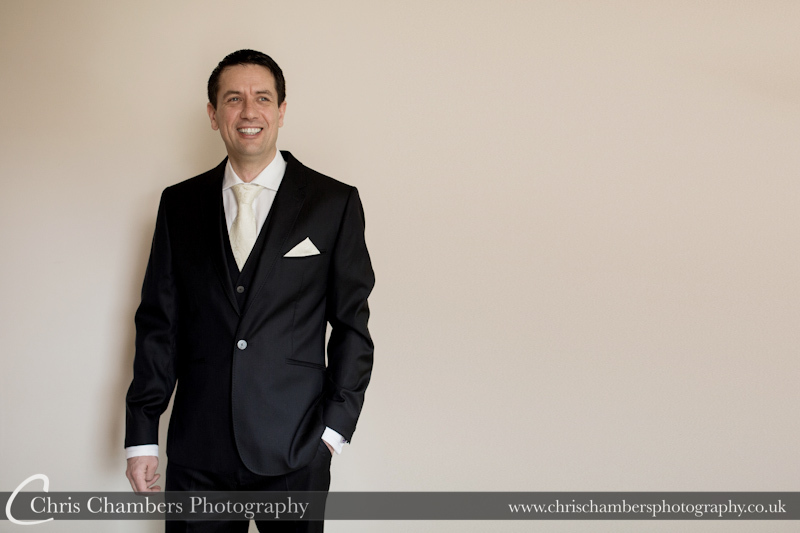 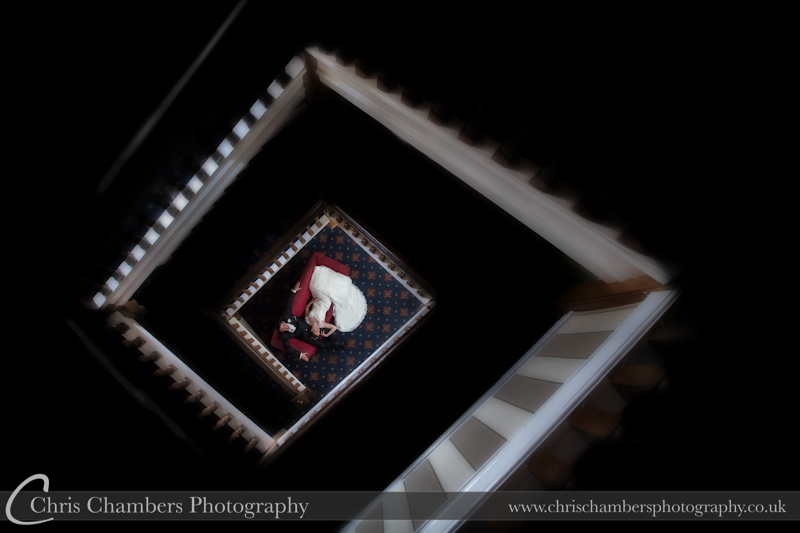 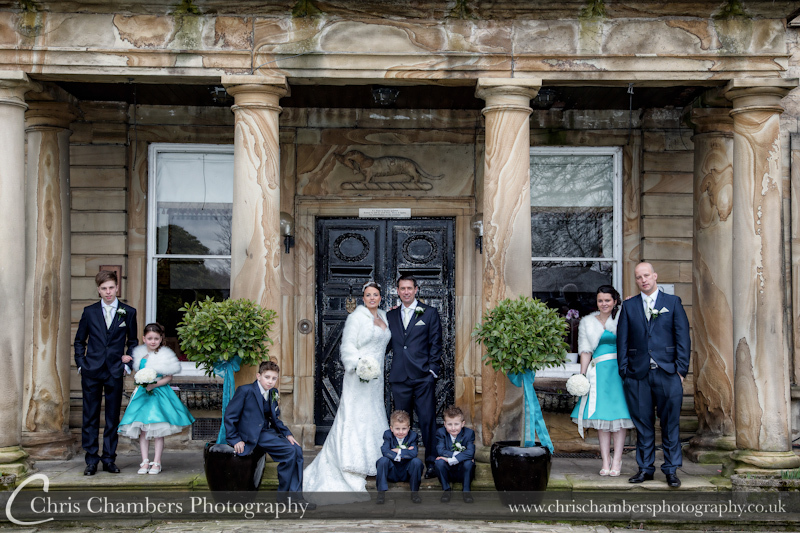 Kerry and Shaun were married last week at Waterton Park Hotel Wakefield. 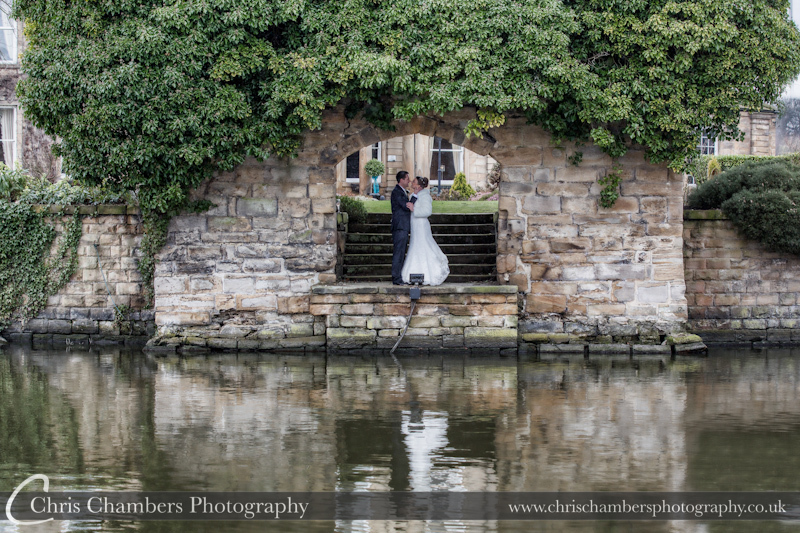 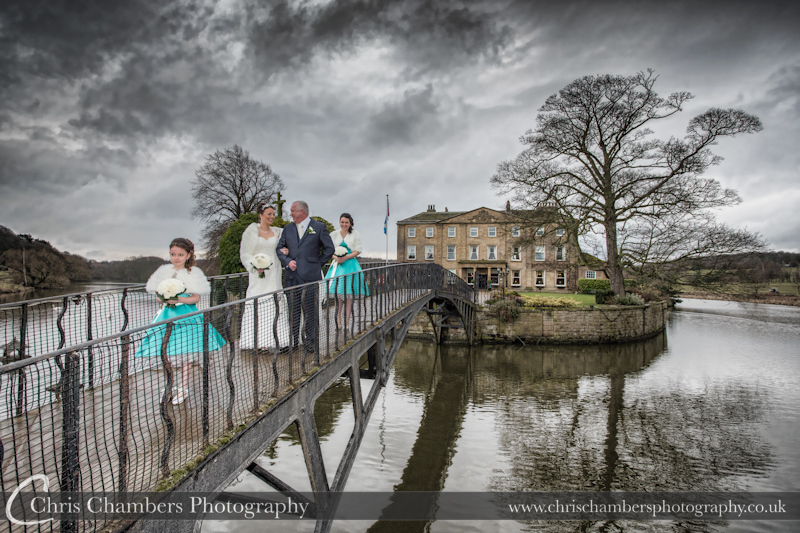 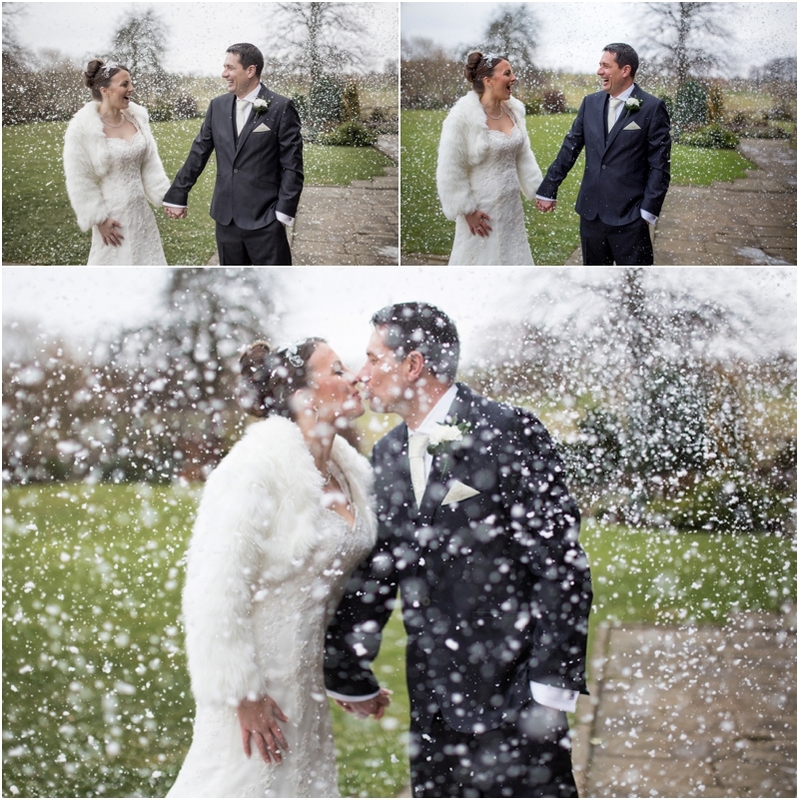 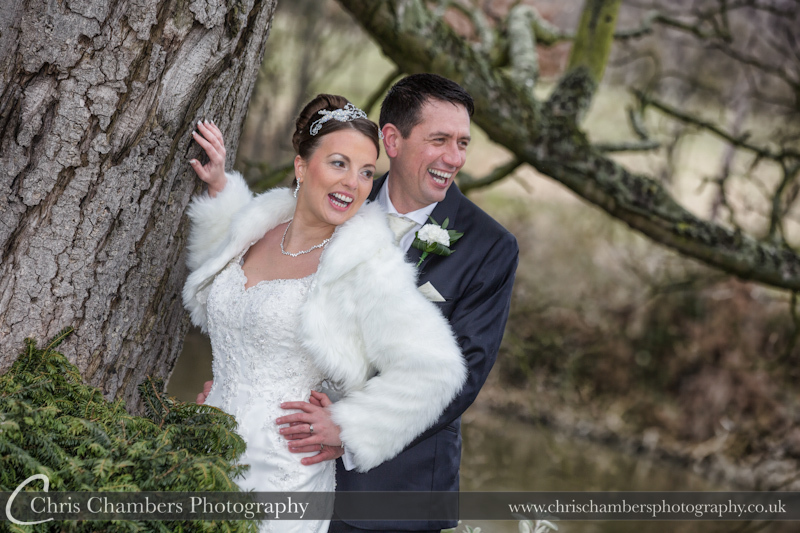 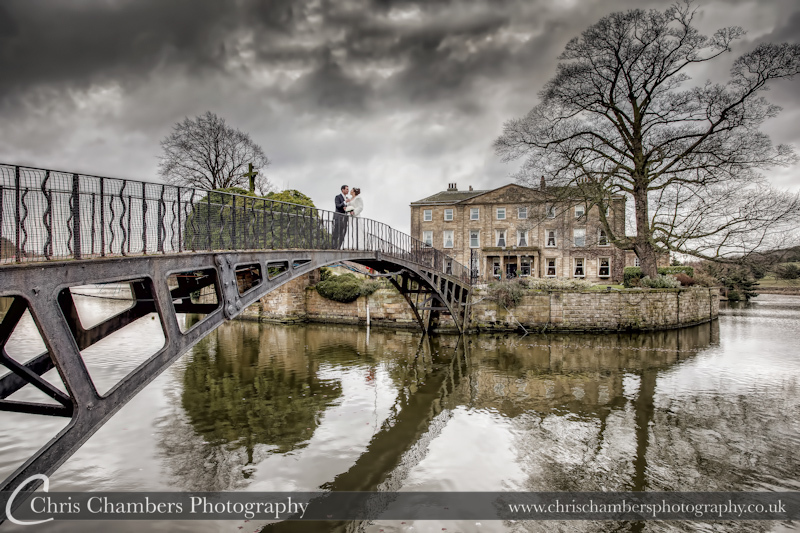 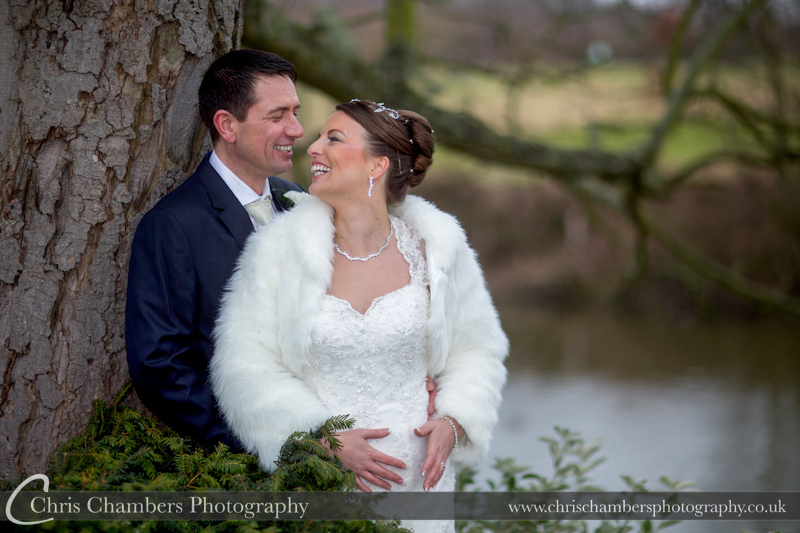 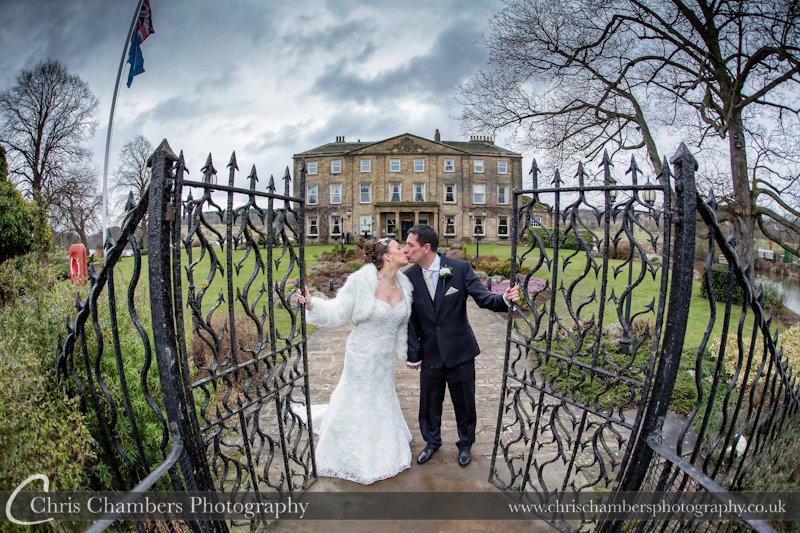 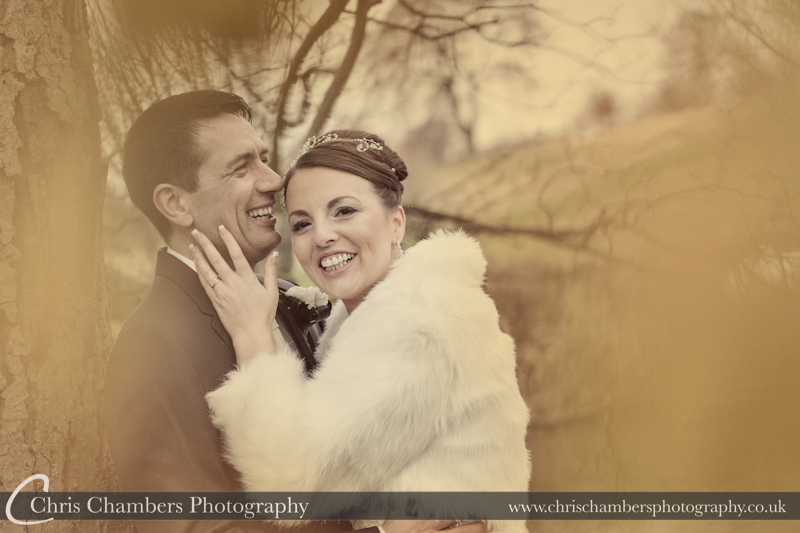 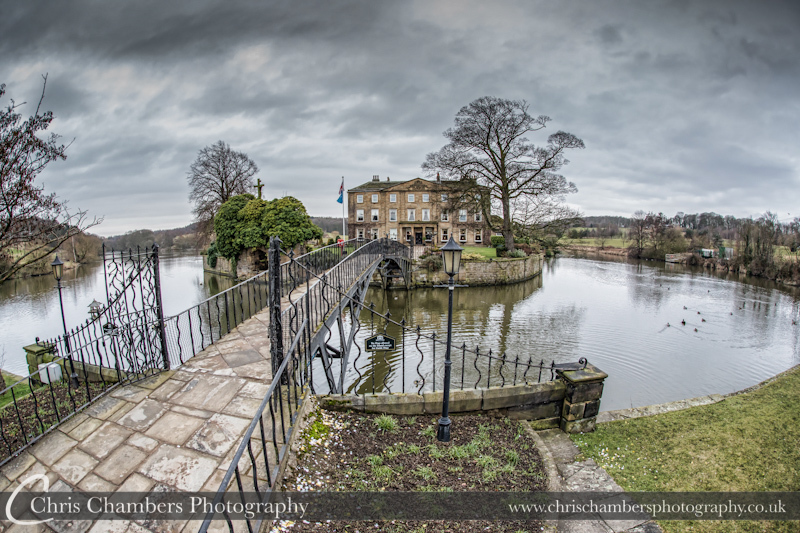 Although overcast there was little wind making it quite pleasant for a winter wedding and allowing us to make full use of the grounds on and around the island with Walton Hall as a great backdrop. 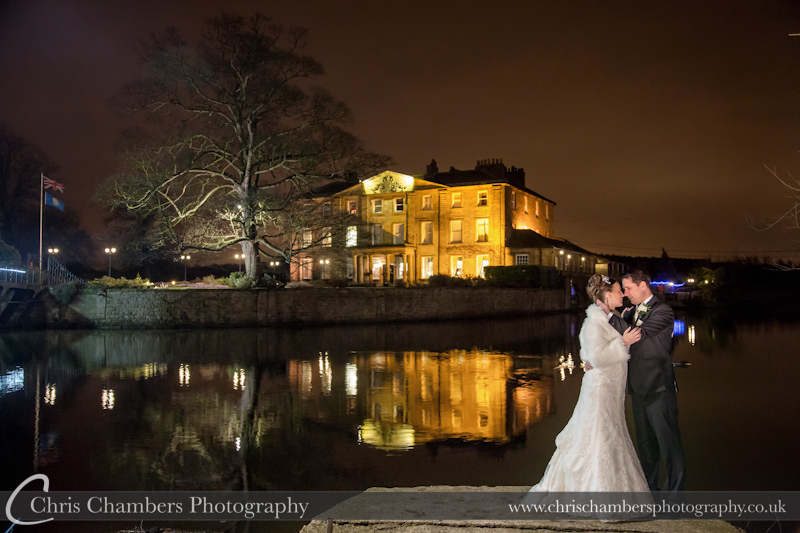 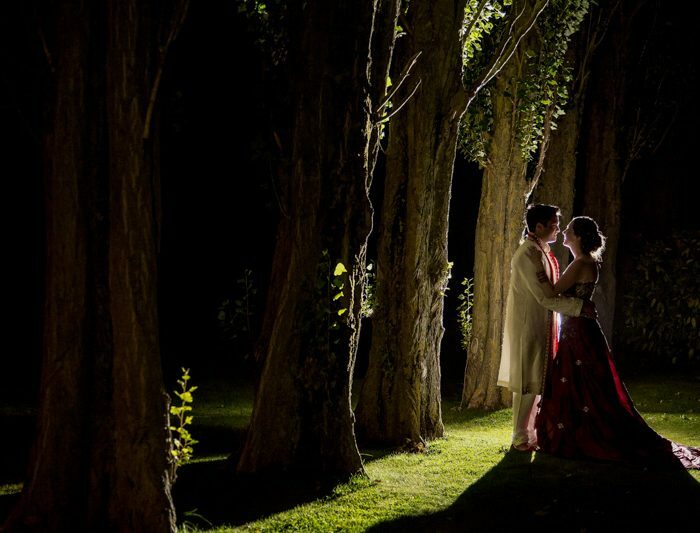 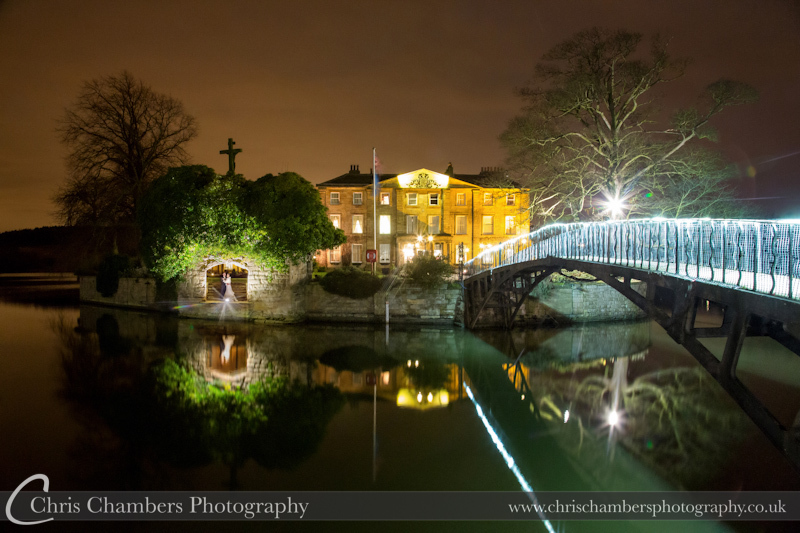 During the evening the still lake allowed for great reflections and helped us create a stunning series of night photos that will look amazing in their storybook wedding album. 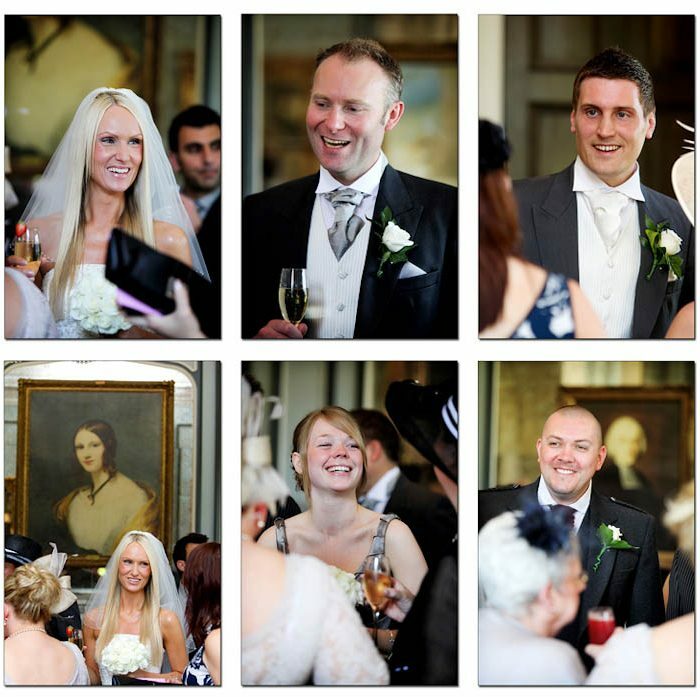 The following photographs include many we played on the large screen during the evening slideshow. 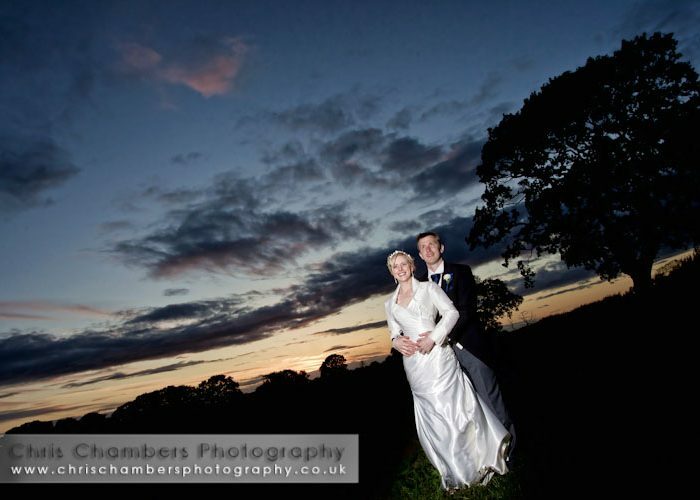 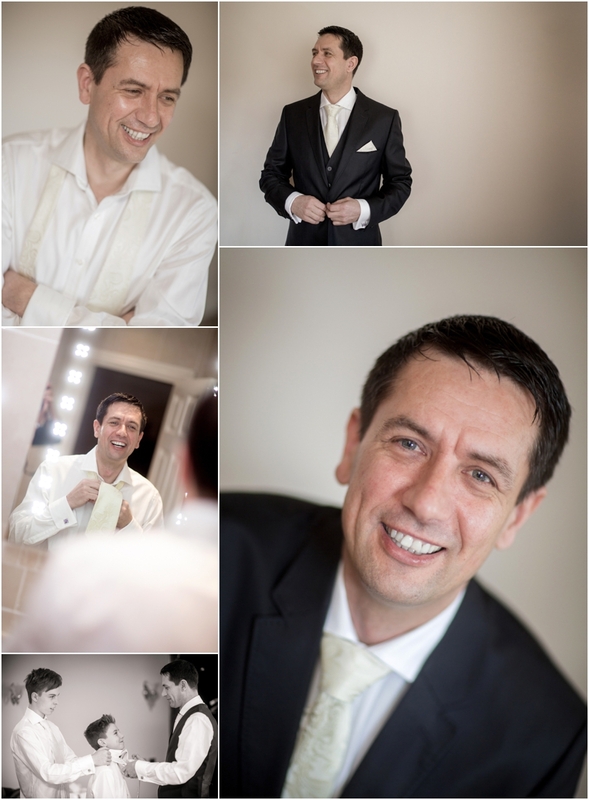 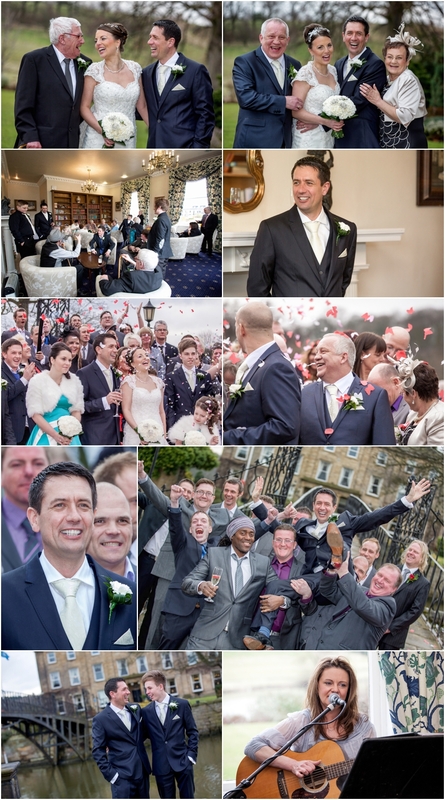 York wedding photography - Rob and Gail's Marquee wedding in York North Yorkshire.